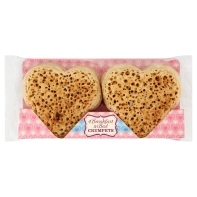 Hopefully this won’t come as a shock, but today it is exactly one week till Mother’s day if you are in the UK. My mum is a great women, who I truly love and respect, and while I should show her my appreciation everyday, Mother’s day is the day I try my best to pamper her, and express how much I love her.My mum isn’t too bothered about mountains of gifts; she’s much more an experience and memories person, which is why for Mothers day I try to create a day doing all the things she loves. So I’ve created a gift guide that helps create a sense of occasion for your mum. When my mum wakes up, I like to pounce on her (usually before she’s actually fully awake to be honest) with a big bunch of flowers. 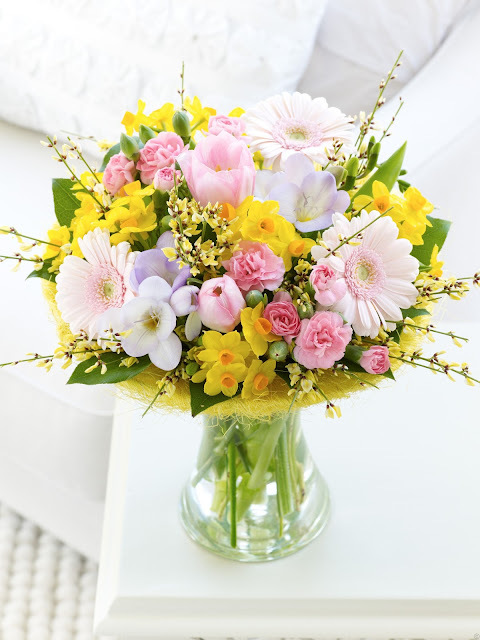 Interflora- the home of flowers, are doing some great flowers for Mothers day. These I just thought were so bright and cheerful, it would make my mum smile from ear to ear. Who doesn’t love breakfast in bed? The first thing I always do is treat my mum to breakfast in bed. 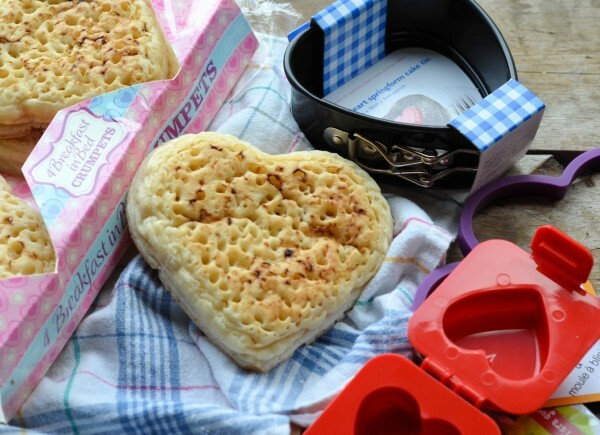 Asda are doing these amazing heart shaped crumpets at the moment, which would be perfect with a jam and butter. 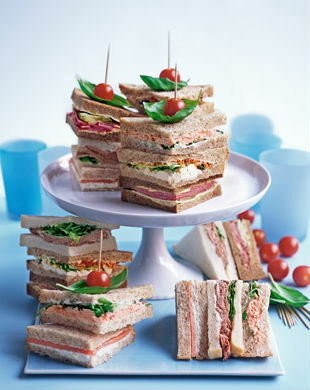 If you have a hard time saying how much you love your mum, well let the food do the talking! 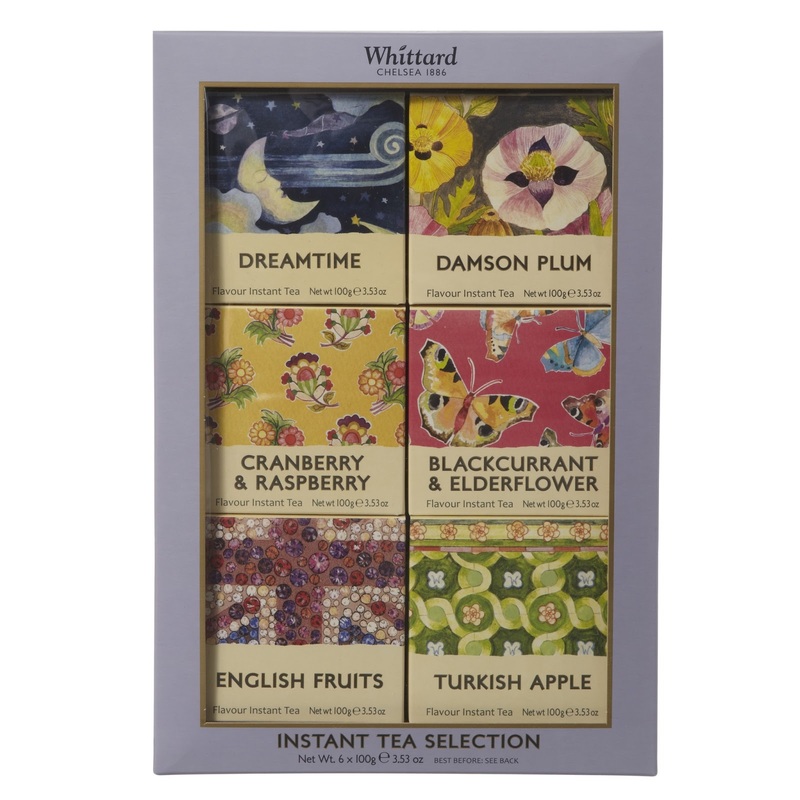 In the afternoon, I usually like to do Afternoon tea. For tea, there is no one better than Wittard. Now of course everyone knows Afternoon is really about the treats. 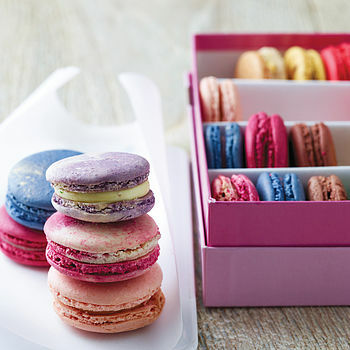 While traditionally its scones and cream, macarons are the in thing of the moment. And let’s be honest, they are so heavenly. Finally, even though I said my mum is not massive on gifts, I always have to include something. 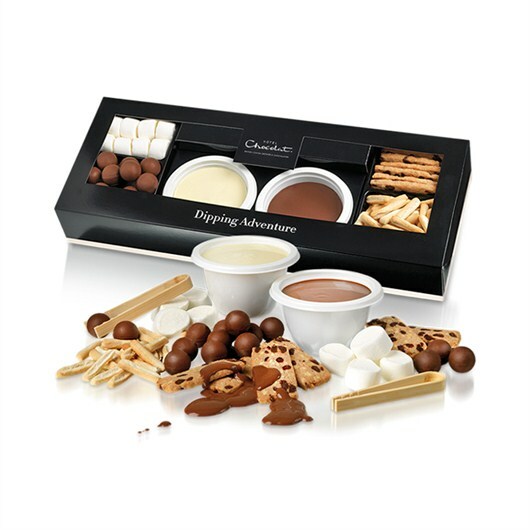 So a nice pampering gift set, so she can have a hot soak is always nice way to finish off the day. So go on this 10th March and spoil your mum rotten. She deserves it. I’d love to know what you are planning. Let me know below. We are so close to our mom as well and love to celebrate her by taking her out to tea. We love the one at the Huntington Library Rose Garden Tea Room in Pasadena, CA. It is a buffet and the scones are DIVINE! 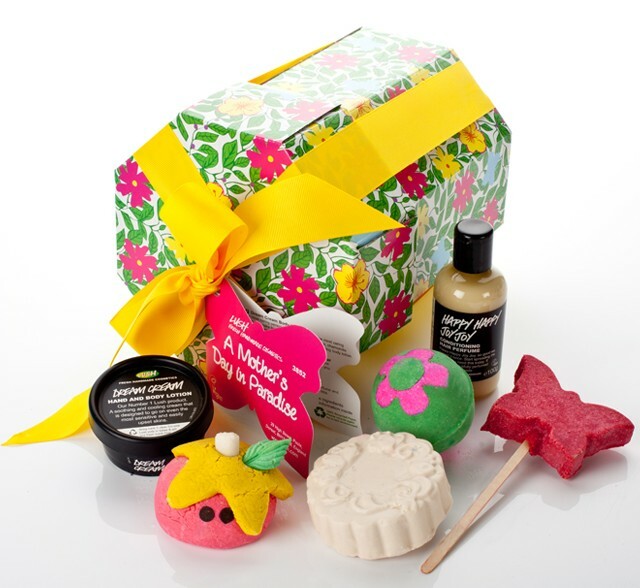 Love the lush products as well...my mom's favorite is ocean salt. It just shows how much you appreciate and love your mum. You are such a blessing to her. :) Anyway, your ideas for Mother's Day are really wonderful—these presents look so dainty! And the macarons look fantastic—I bet they taste like heaven, too. Keep posting. Will look forward to your write-ups. Cheers! thanks for posting. You have a super pretty blog!